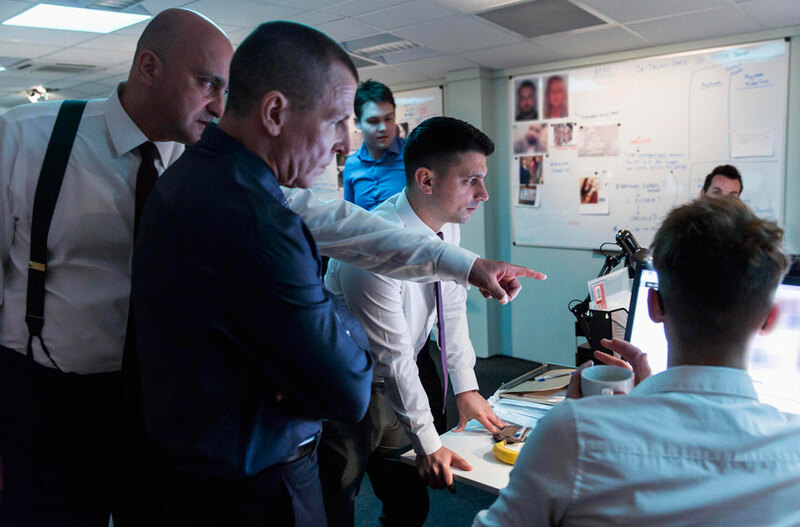 Endemol Shine International will launch manhunt reality format Hunted at MIPCOM. The show debuted on Channel 4 in the UK earlier this month and sees a team of investigators attempting to track contestants who attempt to go off the grid, evading the nationwide hunt for them. The series opener had a 12.4% market share on Channel 4 and won the slot in the young adult demo. 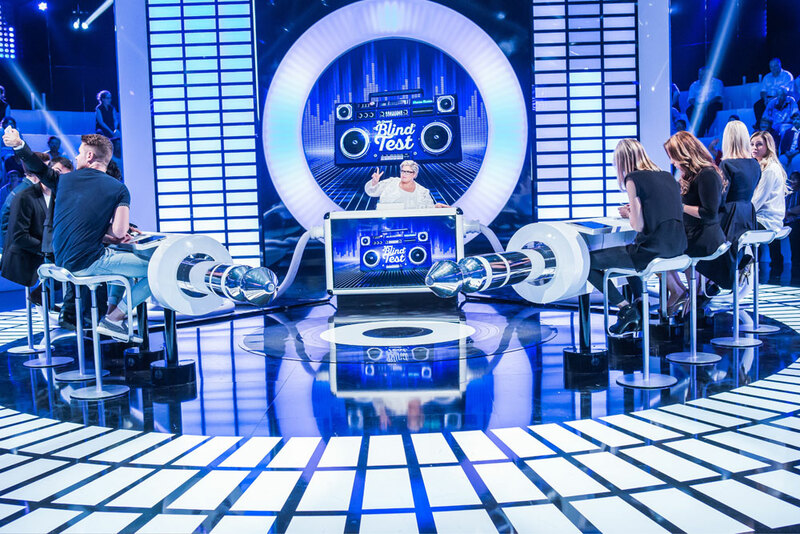 Endemol Shine’s other formats for the market include Spelling Star, a spelling competition series that originally went out on Network Ten in Australia, with the free-to-air broadcaster recently commissioning a second season. 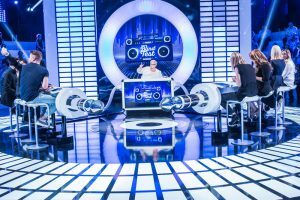 From France, Endemol Shine has Big Music Quiz, a music general knowledge quiz in which celebrities compete. It has performed well on TF1 in France, with the series opener in July adding 46% to its slot average. 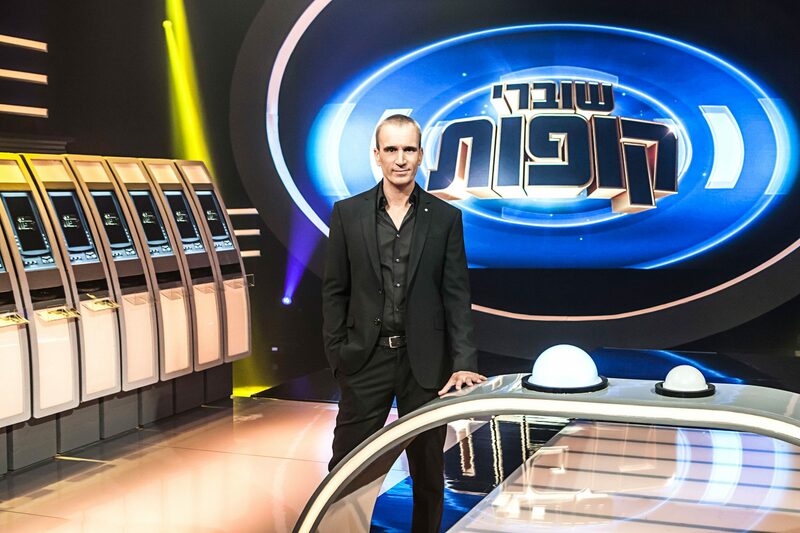 There is also an Israeli format on the slate in the shape of Fast Cash (below), a gameshow that has fifty cash machines that dispense prize money to contestants who correctly answer questions based on visual clues. It launched on free-to-air broadcaster Reshet in Israel.